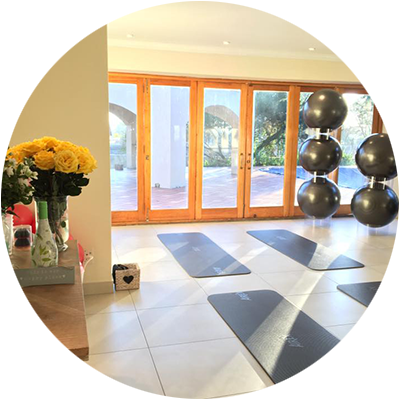 Situated in the leafy suburbs of Bryanston, the Pilates One Studio has a relaxed atmosphere while maintaining its reputation as a professional Pilates studio. Fully equipped with the latest equipment designed in California, BASI Systems will enhance your Pilates experience. Individual Pilates sessions, as well as group classes, are on offer. A combination of equipment, as well as mat instruction, is available. Our group equipment classes give you the benefit of working under guidance on specialized equipment without the high costs typically associated with the specialist setting. 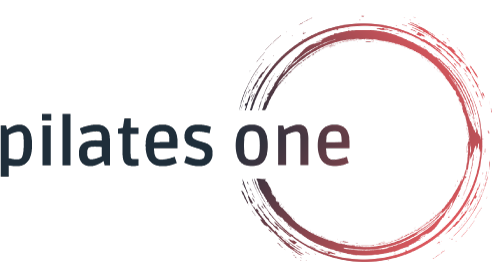 The Pilates One Studio places emphasis on building strong and healthy bodies in a happy environment. A regular Pilates routine helps to strengthen the core muscles including the pelvic floor which is all important as the uterus grows. Strong pelvic floor muscles aid in the labour process as well as optimizing the recovery process. As well as core strength, Pilates promotes good posture as your belly grows and your body changes. Greater body awareness has been shown to improve optimal foetal positioning in the pelvis. As we age keeping fit is essential. Some forms of exercise may do more harm than good and certain lifestyle choices may exacerbate pain. Pilates is a wonderful alternative. It offers an opportunity to stay strong while minimizing the risk of injury and is a solution to managing everyday aches and pains. Varied exercises ensure the whole body gets attention whilst working around your specific needs. Learning to breathe effectively is one of the cornerstones of Pilates. If the muscles are thoroughly oxygenated through optimal breathing they work better! The ability to recruit particular muscles which improve your running performance like your glutes will increase your stamina and help you go the distance. A strong core helps to maintain your posture and avoid the slump when you’re clocking increased time on the road. The ability to recruit deep stabilizing muscles is what Pilates teaches you. When you’re thrashing around on the bike doing technical moves, these conditioned muscles become available to you in a breath, making you quicker and more able to negotiate the turns. Consider this: Pilates was started by a man, Joseph Pilates, almost 100 years ago. 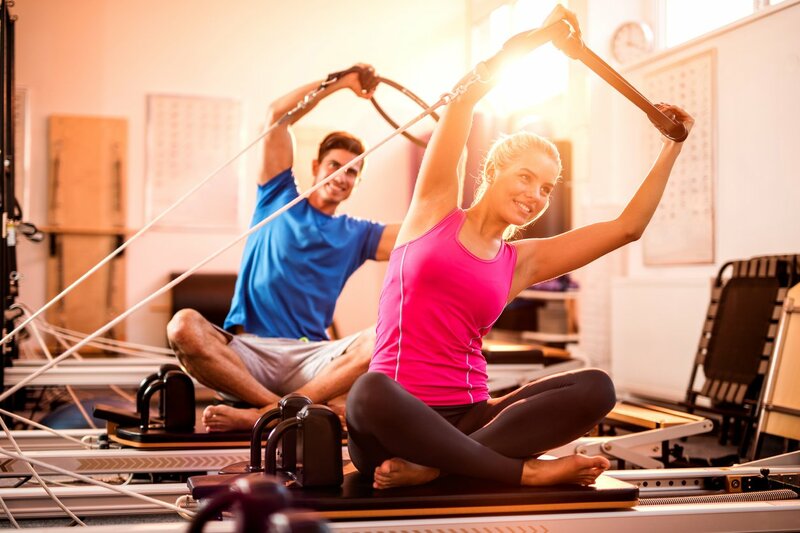 It has been a training vehicle for elite athletes, both men, and women, for over 50 years; and men have figured prominently as instructors and promoters of the Pilates method throughout its’ history. Though men have always been part of the Pilates scene, the surge of popularity that Pilates has enjoyed in recent years has been powered to a large extent by a wave of women participants and instructors, leaving some with the impression that the Pilates method is more for women. Pilates is one of the fastest growing fitness trends in the world, and men are taking advantage of the many benefits of Pilates. Professional sportsmen use Pilates to help hone their skills, including the likes of Andy Murray, Olympian gold medalist David Boudia, NFL player, Antonio Brown and Tiger Woods. It starts with a breath. A certain kind of magic happens when we allow the body to breathe deeply and fully in conjunction with utilizing every muscle of the body. Pilates strengthens, lengthens and tones the body as a whole from the inside out. Done regularly as part of your weekly exercise routine you will feel more vibrant and energetic than before. I am an older MTB’er, veteran of nearly 50 multi-stage races and tours. I used to get lower back pain after 3,5hrs on the bike. I was dragged off to pilates by my wife in January 2018. Since doing pilates my flexibility has improved and I am sure my core, too. The result is that I had no lower back or neck pain during our recent MTB tour of Morocco. The stages were long and challenging, but it seemed like this pilates-thing is working. Thanks! I love Pilates with Sheryl. It really helps to iron out the kinks I get from running, and it’s definitely helped make me stronger for running - I’m running faster in my forties than I was in my thirties and no doubt the Pilates has made a major contribution to that! My pilates routines with Sheryl have done wonders to strengthen every part of my body. I am 75 and have a back problem that caused me frequent and severe pain. Bi-weekly workouts under Sheryl’s careful guidance, have all but put an end to these debilitating bouts. Her sessions are varied and interesting, challenging when I am feeling energetic and gentle when I’m not. Within 3 months of starting Pilates with Sheryl, my chronic back pain became a thing of the past. Now, two and a half years later, my body feels stronger and healthier than ever before. Thank you, Sheryl.  One body, one lifetime, love the one you’re in. Reward it with Pilates.